Https help us to secure our web application and increase your increase users trust on our website. HTTPS: Hyper Text Transfer Protocol Secure is the secure version of HTTP. Http and Https are protocols over which our data is sent from browser to the server or website we are connected or browsing.When we Https all communication between browser and server is done in an encrypted way.Https protect highly confidential online transactions like online banking and online shopping order forms. In this article, I am going in detail about Https, here we are going to see different ways to force our Laravel routes or URLs to HTTPs from Http. 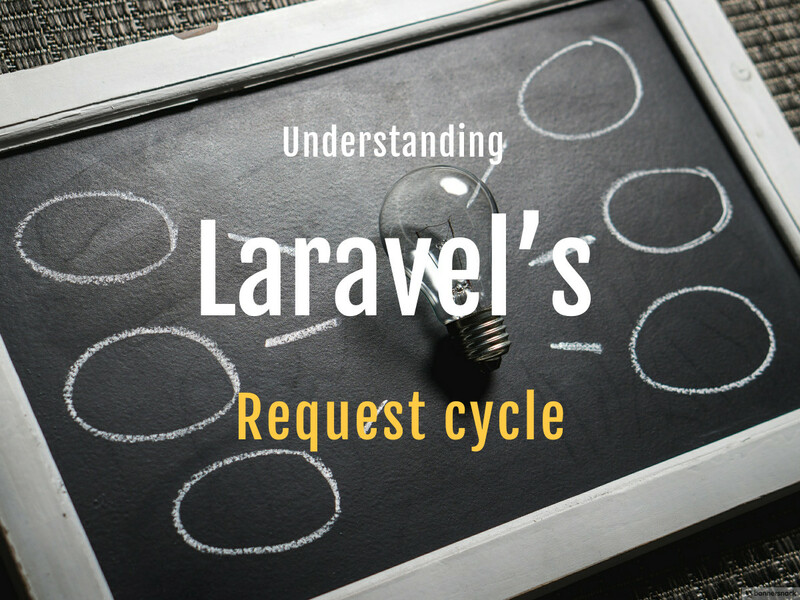 The post Laravel Https : Forcing all routing to Https from Http appeared first on Laravel Interview Questions.